Life is hard for people with impaired vision. For these people, they need particular care which includes medical attention, support services and specialized education curriculum. The good news is that Singapore has attained so much when it comes to medical analysis as well as treatment for visual conditions. The efforts to attain medical analysis and treatments are mainly organized by SNEC (Singapore National Eye Centre), SERI (Singapore Eye Research Institute) and Ophthalmology sections of many hospitals. Aside from the institutions and organizations mentioned above, there is a charity group established in 2012. The charity group is called iC2 PrepHouse. The charity collaborates with the institutions mentioned above to help young children and youths deal with visual impairment. With that, structured support is established by the charity to include guidance, counselling and assessments. To increase the services of the charity, on October 13, 2013, a resource centre was established. 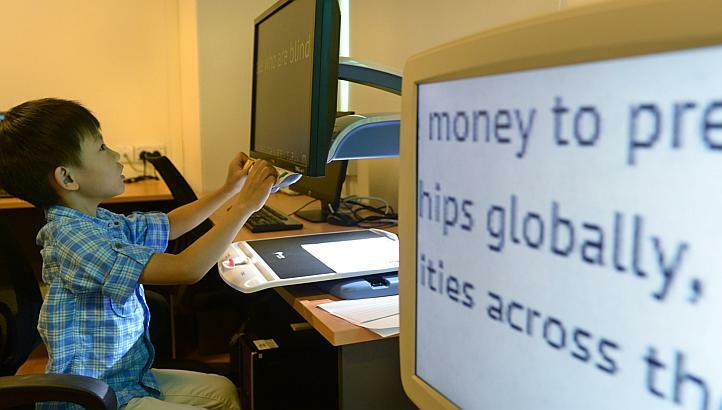 The resource centre is expected to reach many young children and youths enduring impaired vision. 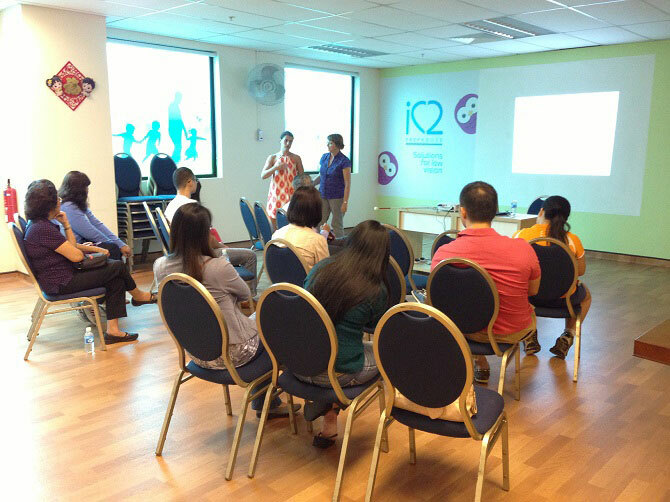 For instance, iC2 PrepHouse helps students attending in mainstream schools deal with their disability. The combined efforts of such organizations and groups will surely make the life of people with impaired vision better and easier. The charity simply wants the people with impaired vision live a gratifying and independent future. Living with any disability is hard but if it is tackled together with friends, family and other support groups, the journey will be worthwhile. Seeing a friend or a family member endure impaired vision is not easy but you should remember that your attitude can influence the patient. Support is really important. Do not just rely to iC2 and other organizations when you deal with impaired vision. You have to do your part.